You, like many other people probably log in to other online services or apps using your Facebook account. For the most part, it’s quick, convenient and saves you having to remember another set of login credentials. However, this weekend reports from the New York Times and the Guardian revealed that a data gathering company with links to the Trump campaign “exploited” data from millions of Facebook users. The company, Cambridge Analytica, created a personality test app called “thisisyourdigitallife”, which required people to opt in to use it. By opting in, users granted permission for the app to scrape all of their personal data and data belonging to some of their friends. According to the The New York Times, the data ended up being used by the Trump campaign. While Facebook has denied the data was obtained due a security breach, it has admitted it knew irregularities were taking place with the app since 2015. Lawmakers in both the United States and United Kingdom have asked Facebook CEO Mark Zuckerberg for answers. And clearly Facebook has a lot to answer for. 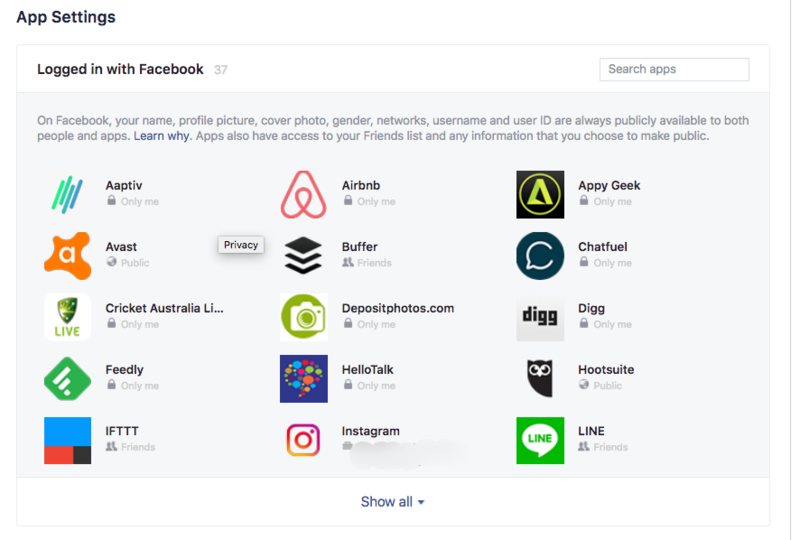 But if you use Facebook, especially the login with Facebook option for any online services, now is probably a good time to see what apps have access to your Facebook data. 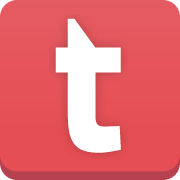 Tap on the three lines icon. On iOS this is located in the bottom right corner of the app. On Android it’s in the top left. Once you’re there you will see all the services you’ve logged into using your Facebook account. You’ll probably be surprised just how many are listed.